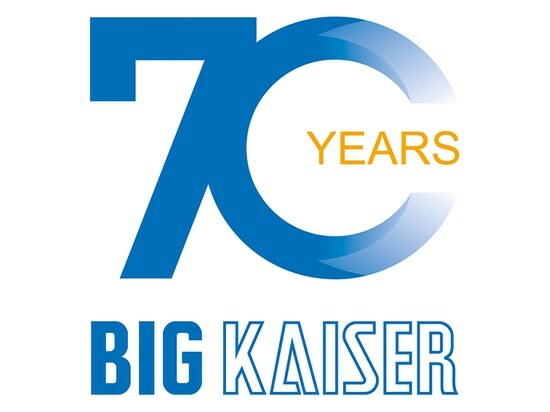 BIG KAISER Precision Tooling celebrates 70 years - Glatttalstrasse 516, 8153 Rümlang, Switzerland - BIG KAISER Precision Tooling Ltd.
Group: BIG KAISER Precision Tooling Ltd. Seven decades of dedication to detail and quality combined with hard work forms the basis for continued success and strong market presence. Ruemlang, Switzerland – August 27, 2018 – BIG KAISER, a global leader in premium high-precision tooling systems and solutions for the metal-working industries, is celebrating 70 years since the original KAISER company was founded in Rümlang, Switzerland. In 1948, the 25-year-old Heinz Kaiser decided to leave his full-time job and start his own business near Zurich. 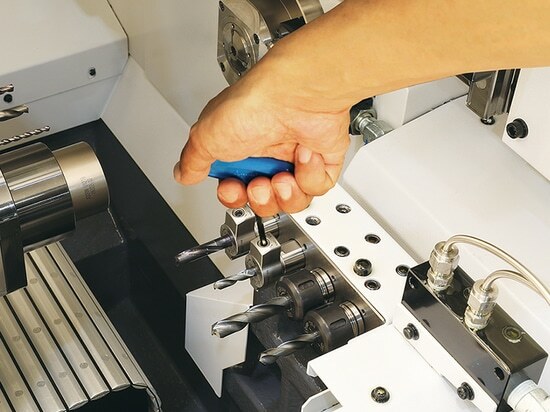 His vision was to advance the development of high-quality tools needed to keep pace with the increasing productivity of machine tool technology. 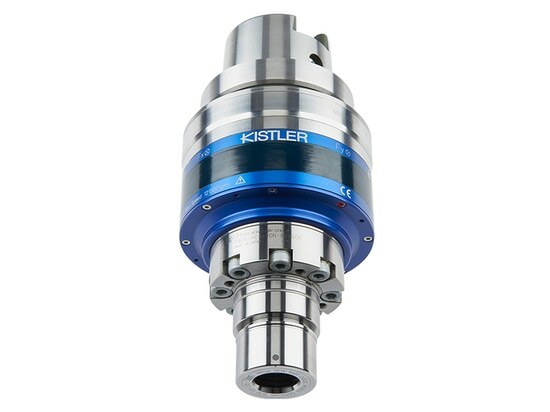 Seventy years later, his vision and work-ethic continue through BIG KAISER Precision Tooling, now a member of the BIG Daishowa Group of companies, and today play an integral role in the group’s worldwide R & D and manufacturing strategy. The next generation of products developed in Switzerland delivers the connectivity essential for today’s increasingly smart Industry 4.0 manufacturing environments. For example, EWE Digital Boring Heads enable the achievement of repeatable, highly precise cutting parameters and utilize a user-friendly smartphone and tablet app to configure, monitor and track all historical adjustments on multiple tools. In honor of this 70th anniversary, the parent company BIG Daishowa invited the entire BIG KAISER team to its headquarters in Osaka, Japan. The employees travelled in two groups of forty, receiving a very warm welcome from the German-speaking Japanese staff. The visit included two days at BIG Daishowa’s premises, as well as a visit to Kaiyukan, one of the largest public aquariums in the world, a trip to Kyoto, and a cruise around Osaka harbor. When he founded KAISER, Heinz Kaiser had clear goals in mind: modern tools, manufactured in his own workshop, meeting high requirements. That meant designing tools which were strong, well-balanced and capable of boring precise holes with high accuracy and surface quality. Over time, this commitment to ongoing research and development was further enriched by decades of experience in the design, manufacture and application of efficient cutting solutions. The result was a complete range of CKB (KAB) tool and clamping systems for boring, milling, drilling, and external turning which are all still widely used in industries around the world today. To find out more about BIG KAISER’s history, visit https://70yearsbigkaiser.com. 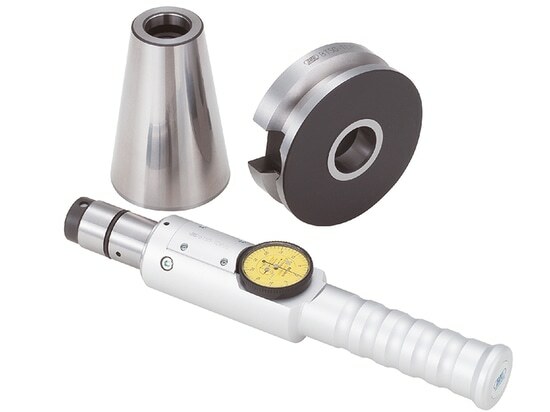 High-accuracy dynamometer combined with innovative chuck extends tool lifetime and reduces production costs. 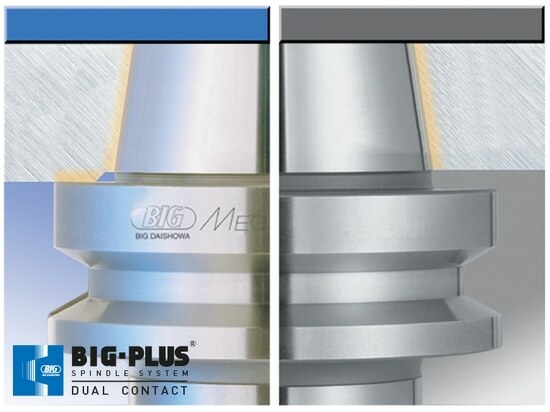 Customers may already have this highly accurate, robust spindle interface without even knowing it. BIG KAISER now provides a simple method for quick on-site verification.